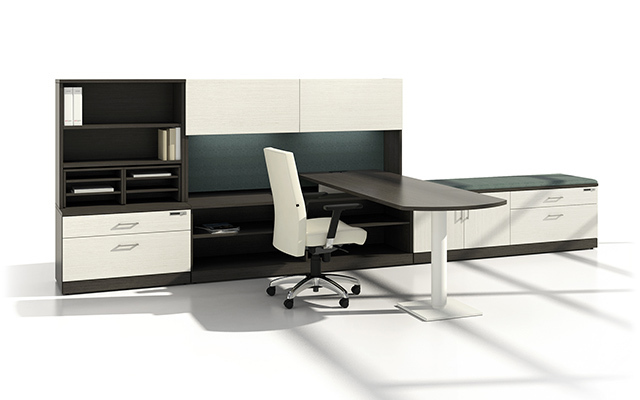 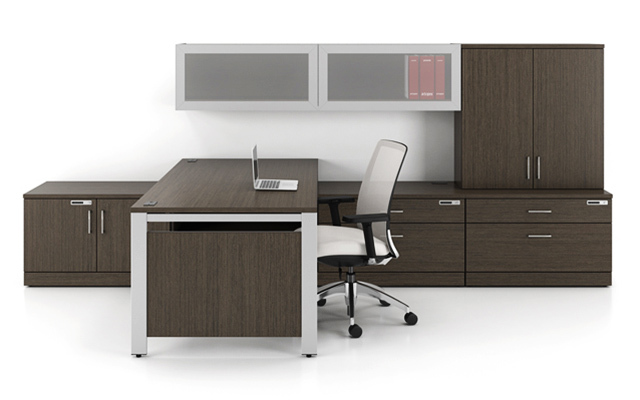 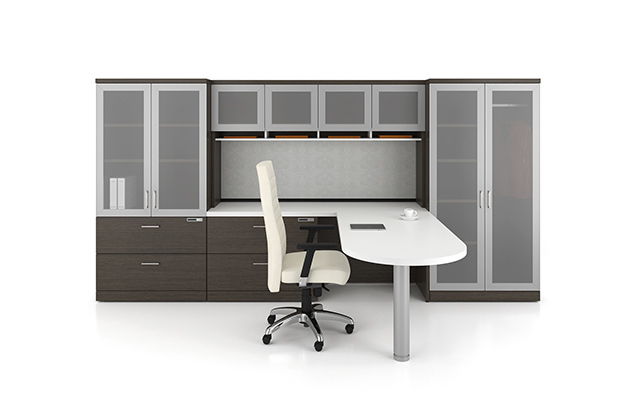 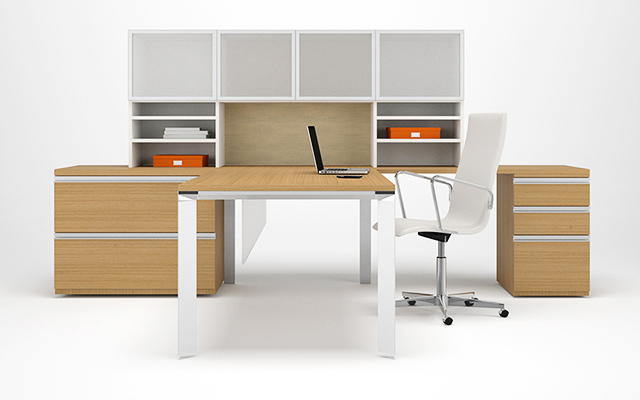 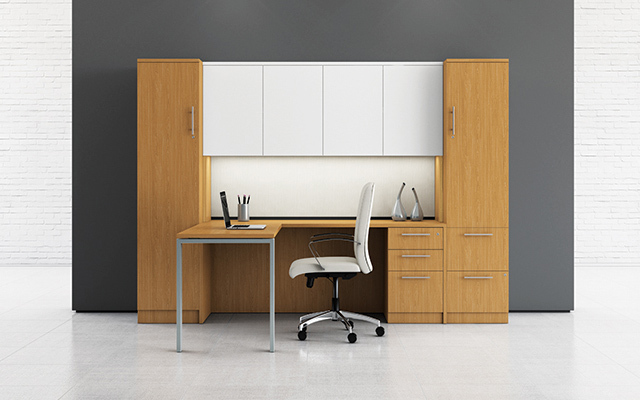 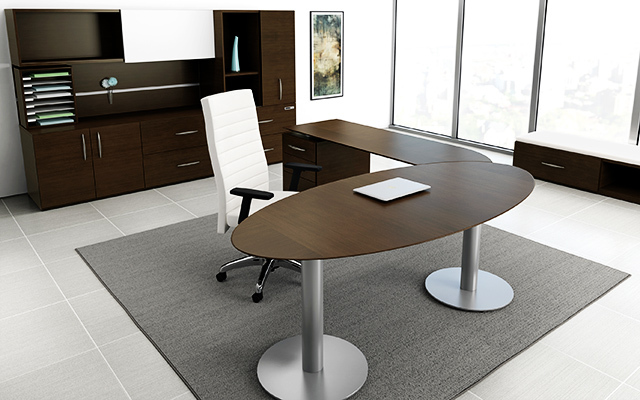 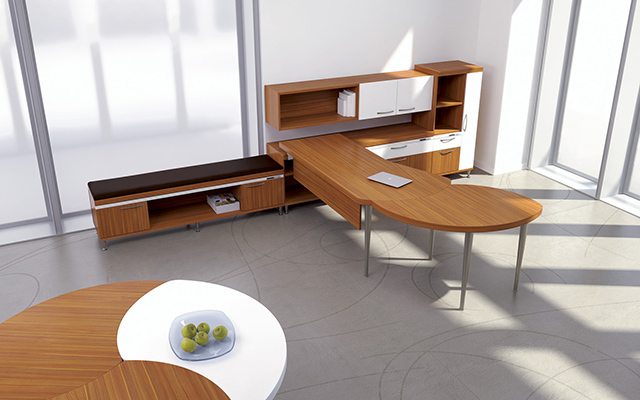 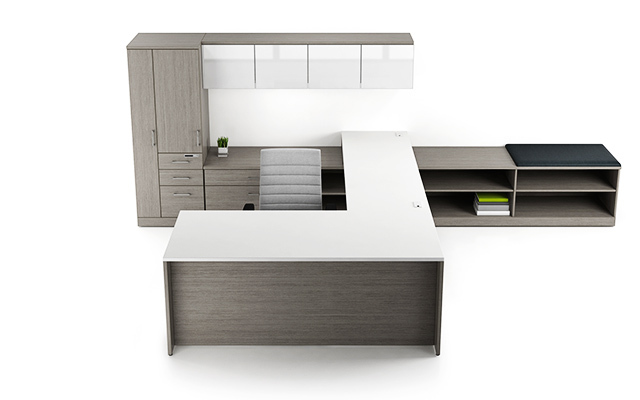 Transform your private office into a truly personal space. 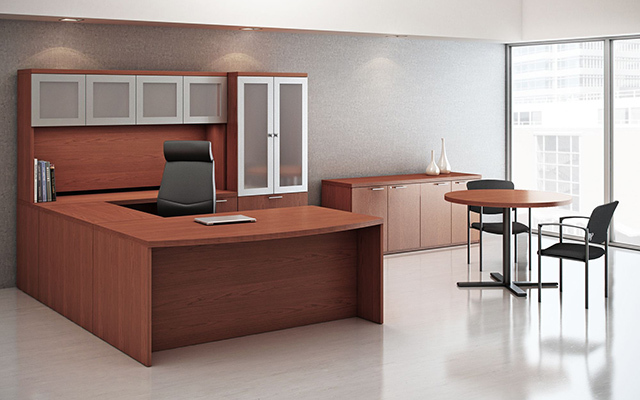 Whether you thrive in a sophisticated and dignified environment, or prefer something vibrant and contemporary, we can help shape your ideal private office. 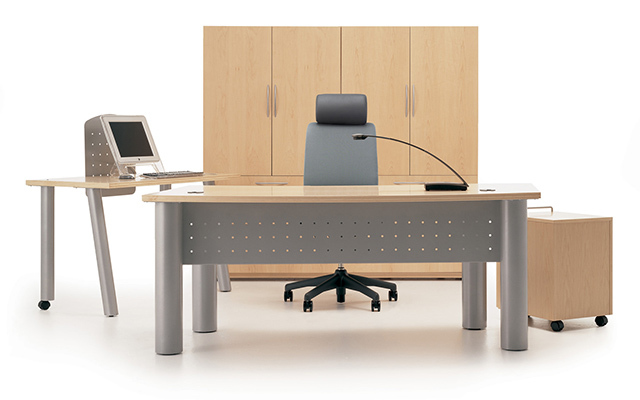 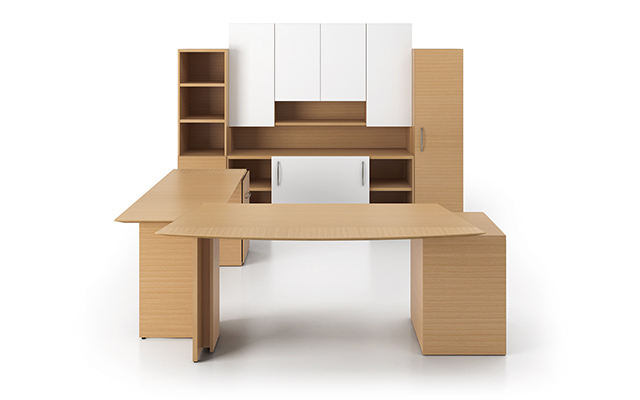 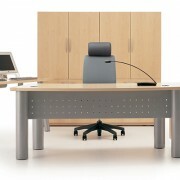 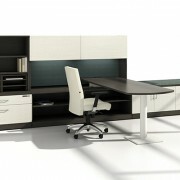 Hand-pick furniture to match your style and budget from our extensive range of office equipment.